Home » Blog » Tech » Does Your Business Need a Toll Free Number in the Age of Mobile? Technology has been quickly evolving over the past few years. The telephone industry is not an exception to this. Ever since the first toll free number debuted in the 1960s, the popularity has been growing. The toll free number became so popular among businesses that actual 1-800 numbers became so hard to come by, other toll free prefixes had to be introduced to keep up with the demand. Starting in the 2000s, the popularity of the toll free number began a slow decline as more people began to rely on social media for promoting their businesses. So, in this social media and the internet-driven world are toll free numbers still necessary for companies? The number 1 benefit of having a toll free number in the age of mobile is that there is no replacement for speaking to another human being. All customers will want to get in touch with your business through their preferred method of communication, and many customers would rather talk to a fellow human being over the phone. 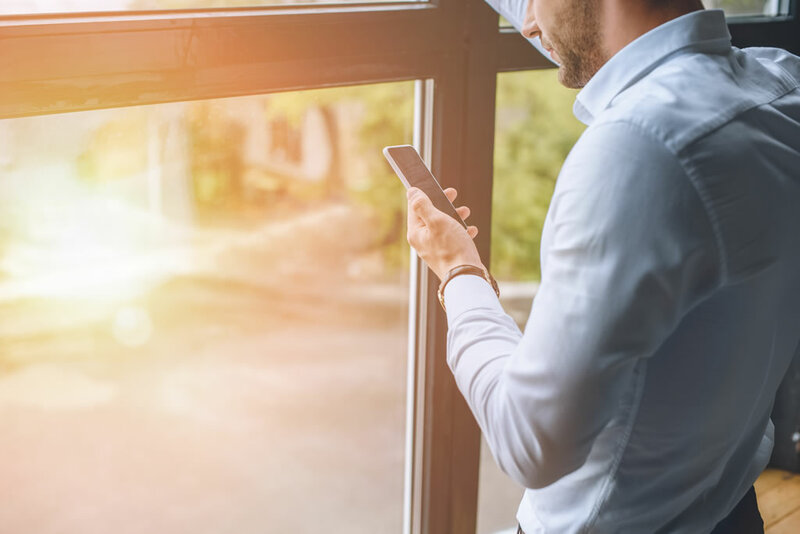 The big takeaway for the usage of toll free numbers and other communication methods is that you need to provide multiple ways for customers to contact you. But why get a toll free number when you already have several options for your customers to reach you? To reiterate, your customers need a way to get into contact with you. People need ways to get in touch with businesses they are purchasing from, or considering purchasing from. Not having methods of communication easily found on your company’s website will leave a bad taste in the customer’s mouth. A toll free number is one of the best ways to get in contact with your customers right away. When a customer makes a phone call, they know it will be only moments before they reach someone who can assist them with their inquiry. Other forms of communication, such as email or sending a direct message take a long time and may not get a response right away. When a customer sends a message through an online form, they can’t be guaranteed that it was read or that it will get read in time for them to get their problem solved. Toll free numbers are also free for customers to use. A great benefit to having a toll free number is that they are easy for your customers to remember. The most successful companies that use toll free numbers usually have a vanity number and/or promote the number on a radio ad or commercial with some sort of jingle attached. 1-800-Pilates for your studio is a much easier number to remember than a cluster of random numbers. If you are a company that sells a particular product or uses a specific tagline, consider getting a vanity number so that you can generate sales and market with it. Most people associate toll free numbers with large corporations who can afford a large marketing budget, but the truth is, they are incredibly affordable, and any mom-and-pop-shop can get one. This association with bigger businesses can make people believe that your business is more extensive than it actually is. Even if you are working from your kitchen counter, you can add more credibility just by getting a toll free number. At United World Telecom you can also choose from a variety of different plans that will fit the size of your business, no matter what your needs are. If you are putting off getting a toll free number because you think that your business will be moving soon, that’s a mistake for multiple reasons. First, if your company does move around, then you need to have one number that isn’t changing all the time. Second, toll free numbers are portable, which means you can take your business anywhere and you can still take your number with you. Third, if you change providers, you can always port the toll free number. So, don’t wait until you make a move to buy a toll free number. Start using one now! Having one toll free number means you can market your business’ number everywhere you are advertising your business. It can be placed on brochures, business cards, your website, TV ads, radio ads, print ads, etc. Plus these numbers can help you keep track of your marketing efforts. With a toll free number, you can create multiple extensions, meaning you will be able to find out where the call came from. For example, there could be one extension for brochures, another one for commercials, and another for billboards. You can track how many calls you’re getting from each marketing method and then based on that research, choose what you should be spending more marketing money on and which marketing strategies to skip.